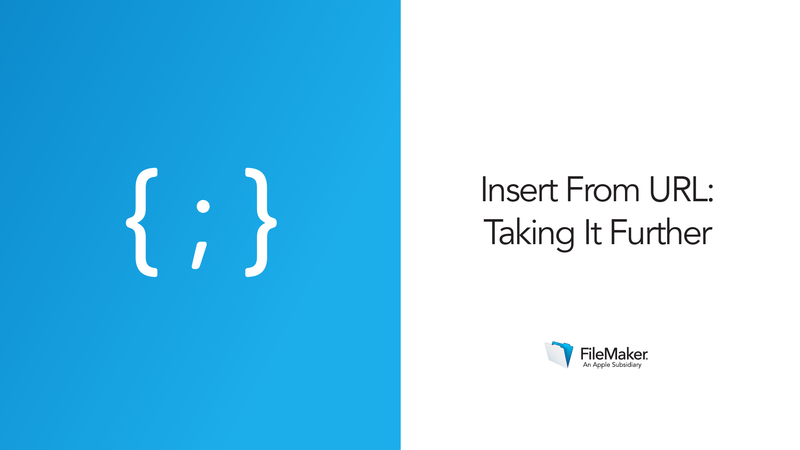 With a single script step in FileMaker Pro Advanced, you can retrieve information from the web and insert it directly into your custom app. The Insert from URL script step can call out to websites that have made their data accessible with what is called a web service. The script sends the web service a request for information, then places the result in a field or variable in your app. This technique opens up a wide range of integrations for your app. You could write a script that retrieves the shipping status of a package, then emails the customer an update if the package is delayed. 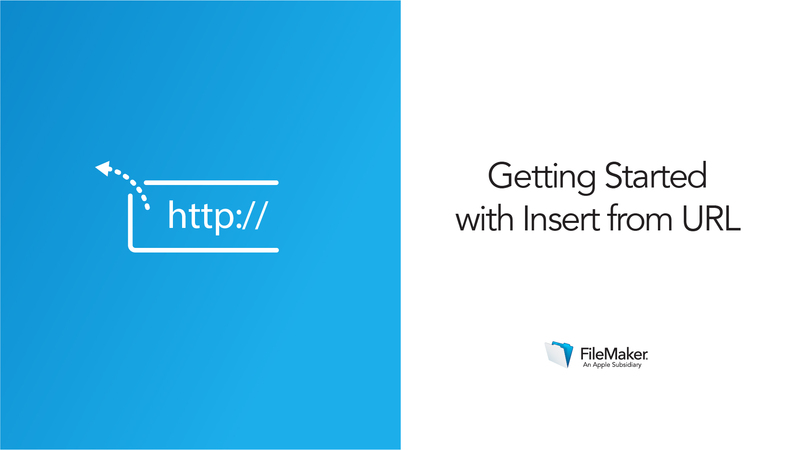 You could fill in missing zip codes on addresses, or simply confirm proper address formatting. Say you run a tour company; you could pull in weather forecasts for a destination, to prepare a client for their trip. 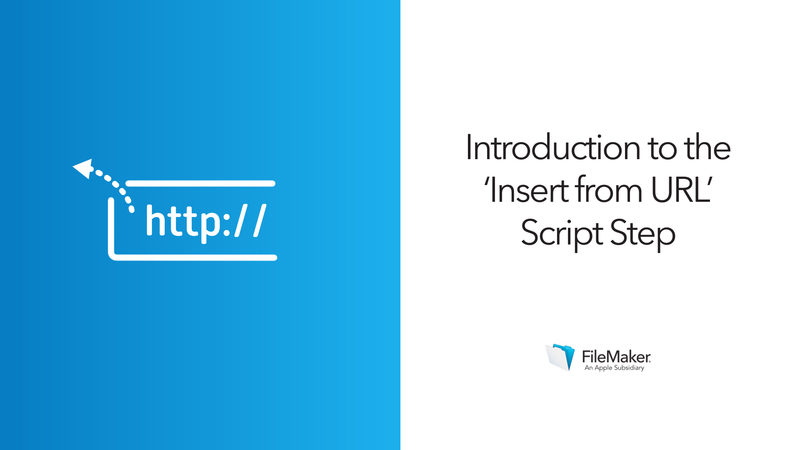 In this lesson, you'll learn how the Insert From URL script step works, and how it interacts with a web service using an API (application program interface). You'll practice calling out to a web service to get a simple response. In the final video, you'll learn how to manipulate data in a text format called JSON, so you can work with a more complex response. To follow along, please download the lesson material provided. Users often need to go to outside resources to find information as part of their work. If you can provide that answer from within the app, you'll save them time and effort, and minimize distractions. Learn about how the script step works, and how to communicate with a web service using the rules set forth in its API. Practice writing a request and using the Insert From URL script step to receive a simple response: the distance between two zip codes. Use a weather API to retrieve a more complex response, then learn how to use FileMaker's JSON functions to keep just the information you need.